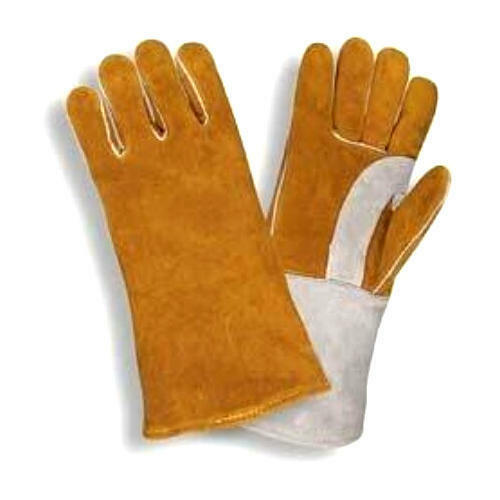 Being a leading enterprise of this industry, we are offering a huge range of Leather Gloves. Established in the year 2010 at Kolkata, (West Bengal, India), We “Husaini Traders” are known as the reputed trader, wholesaler and retailer of the best quality range of Industrial,Road and Marine Safety Products. Under the guidance of “Juzer H Raniwala (Proprietor)”, We have achieved the dynamic position in the industry.